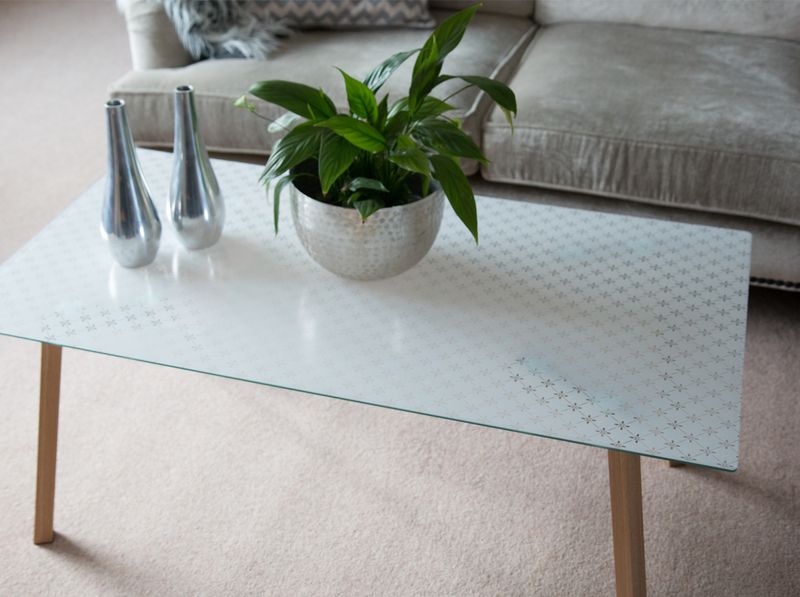 The old glass table in the living room is still too good to be replaced? Our d-c-fix® static window films lend all glass or mirror surfaces a new luster. 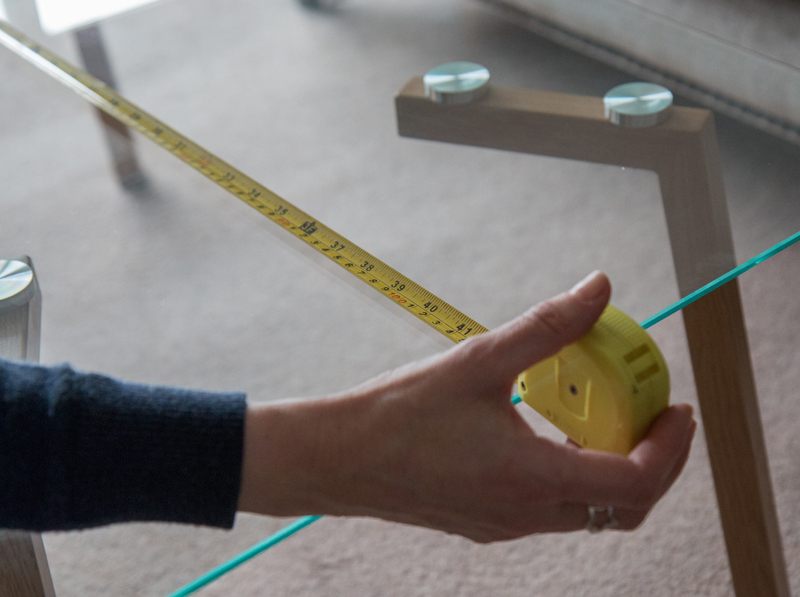 We’re going to show you how you can apply the static window film quite easily. Clean the surface thoroughly and measure the area of application. 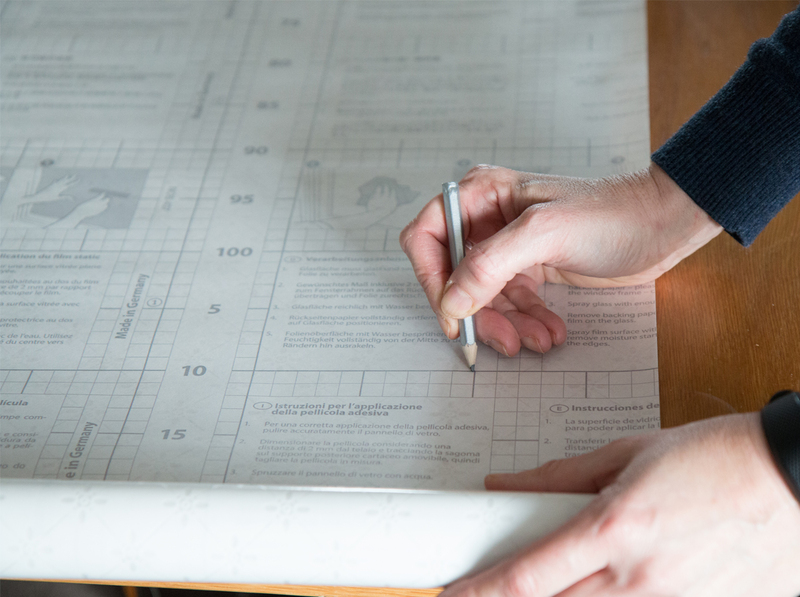 Transfer the dimensions onto the backing paper of the static window film. 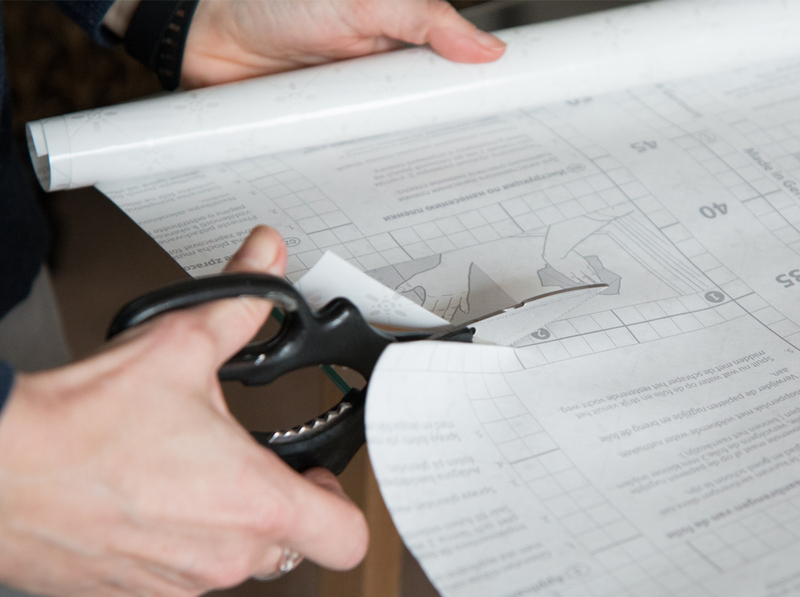 Cut the film to size with a pair of scissors. 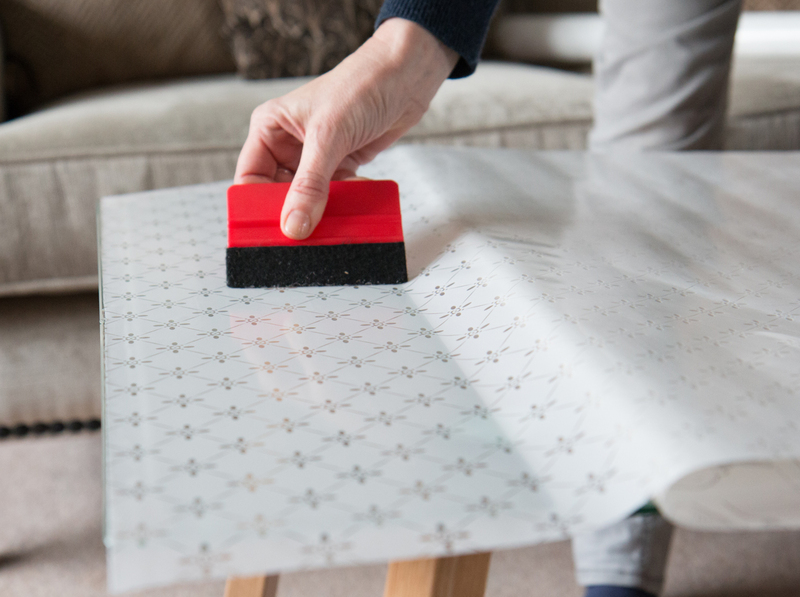 Remove a little bit of the window film backing paper. 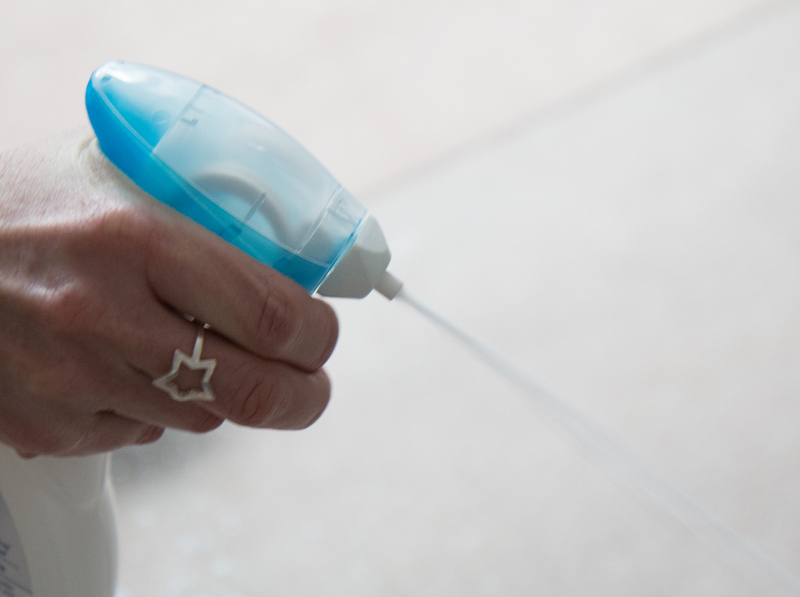 Spray the entire glass surface with sufficient water. 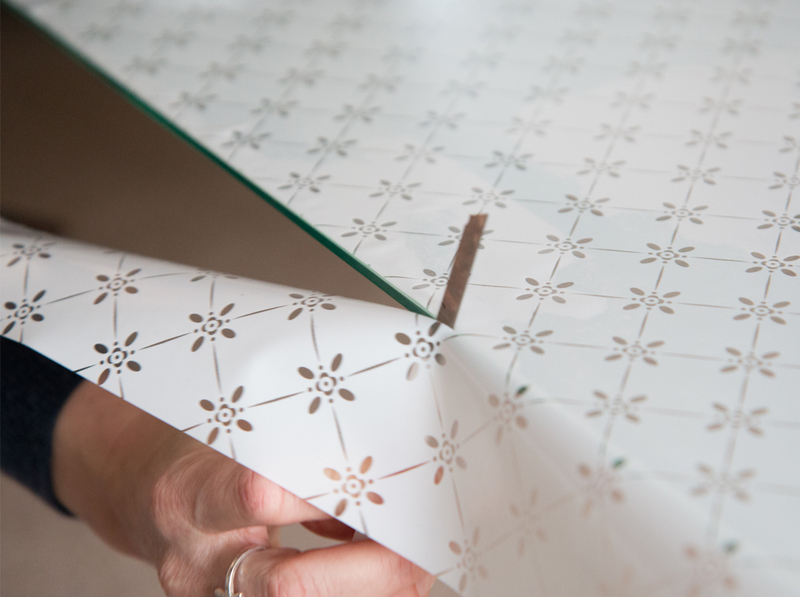 Attach the static adhesive film at the edge and align it with the table. Remove the excess water under the film with the smoother, smoothing from the center outwards. 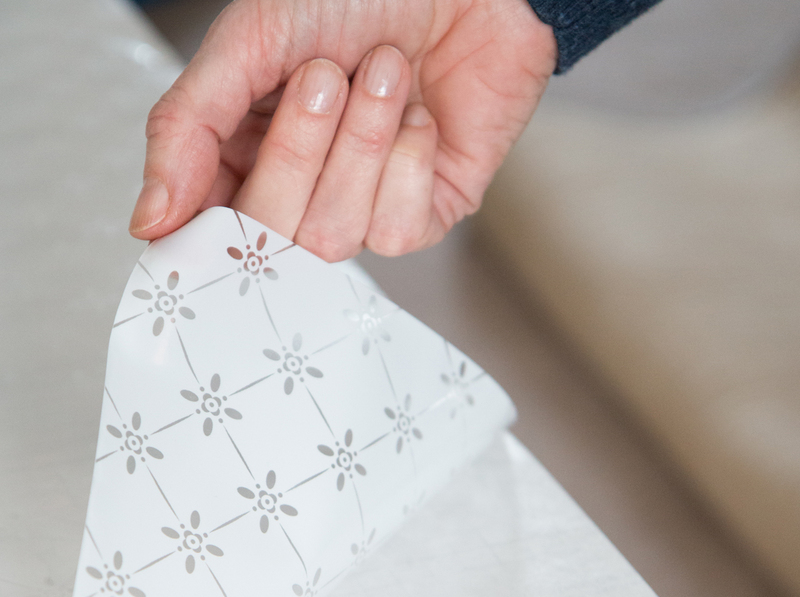 Cut along the edges with a cutting knife to remove any overhang. Spray enough water onto the surface that you can move the window film if you want – in case it is not yet in the correct position.